This settlement (M-01893) lifts the hold in place instituted by USPS. The carriers affected by the hold in place will receive their step increases as scheduled prior to being held. These carriers will receive any retroactive pay owed back to the time they should have received their step increase(s). 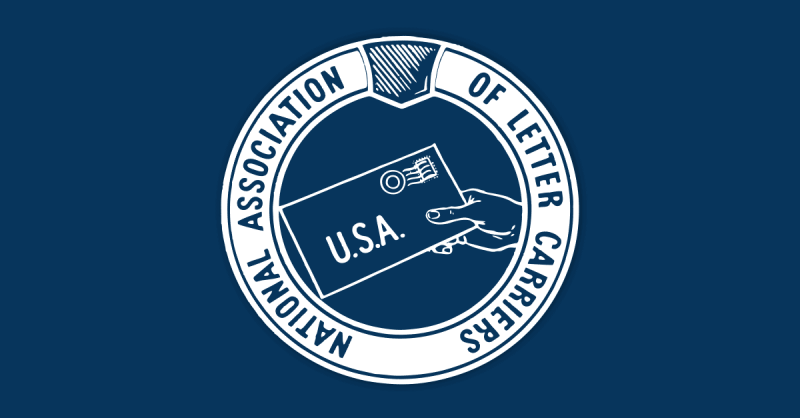 After the November 24, 2018 pay schedule consolidation and upgrade for all city letter carriers, there will no longer be promotions within the city letter carrier craft. All city letters will be consolidated into a single grade and carrier technicians will receive additional compensation equivalent to 2.1% of the employee’s applicable hourly rate for all paid hours. However, carrier technicians will continue to be considered in a higher grade for the purpose of applying the reduction in grade provisions of ELM Section 422.225. The settlement does not modify the promotional increase currently being received by any city letter carrier. This entry was posted in City Carrier Business, General Union Business and tagged carrier technicians, city letter carriers, Grievance Settlement Award, Hold in Place, NALC, National Association of Letter Carriers, National Dispute Settlement, Promotion Pay, retroactive pay, step increase, steward resources. Bookmark the permalink. This grievance directly effects my family and I, is there a date in which the step increase will be effective and back pay received?